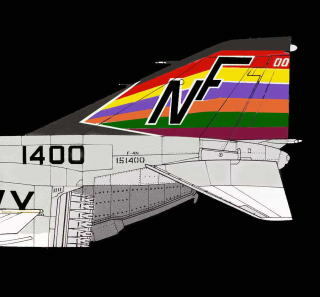 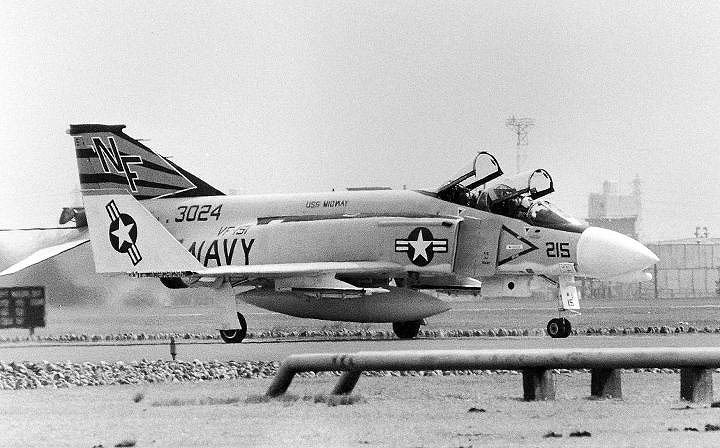 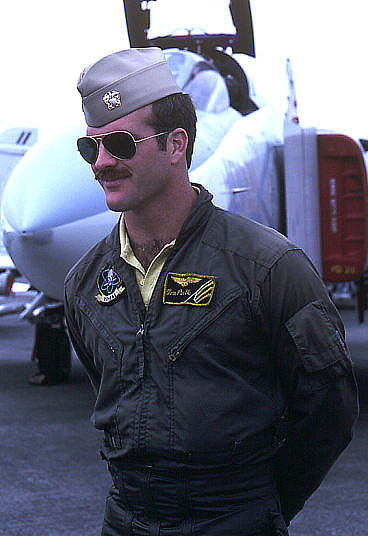 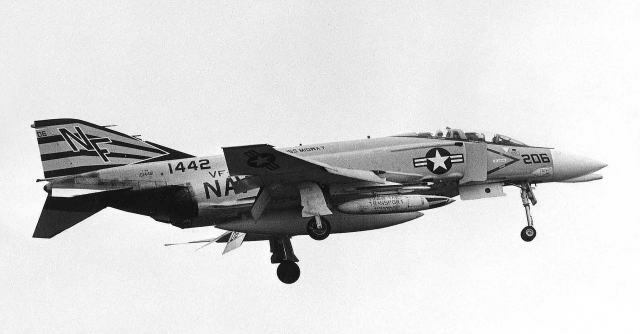 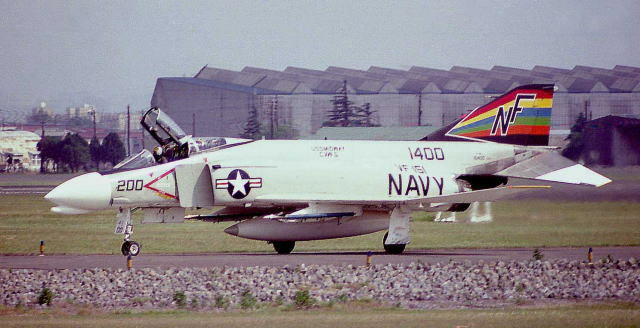 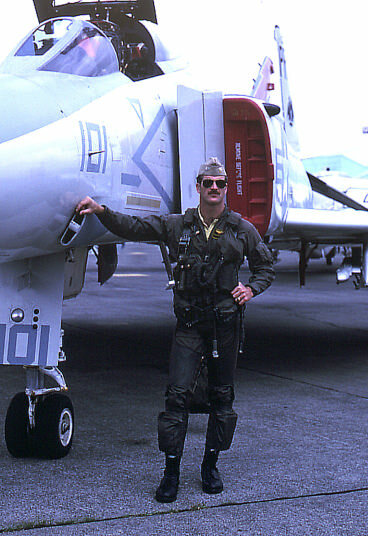 The VF-151 "Vigilantes" were flying the Phantom from 1964 (F-4B, transitioning from the F-3B Demon) until the summer of 1986 (F-4S; then F/A-18 Hornet). 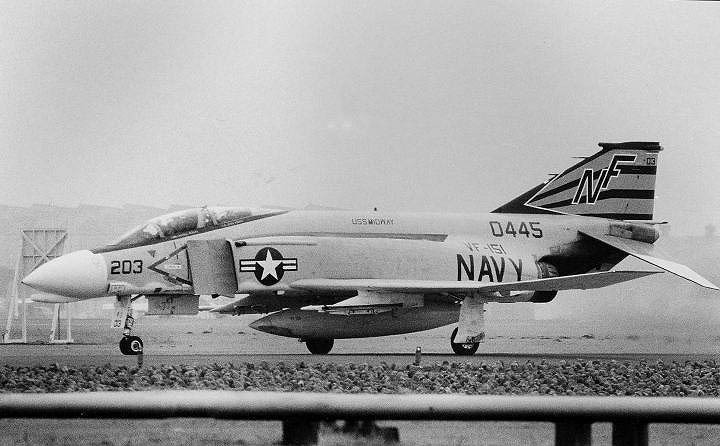 They were one of the few Navy squadrons to be equipped with all four versions of the Phantom. 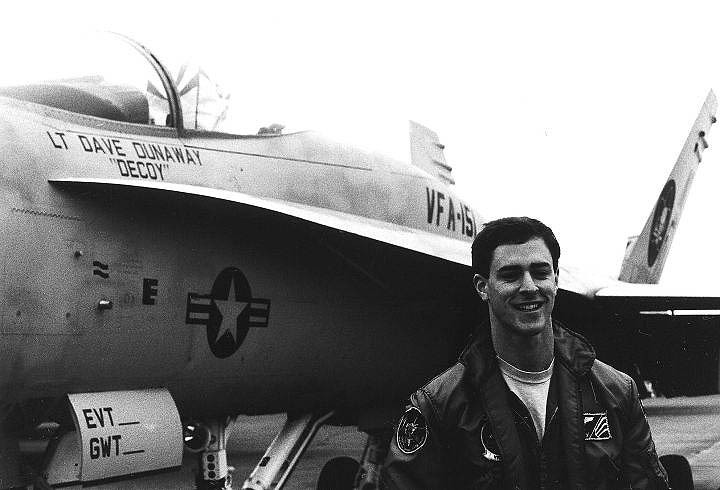 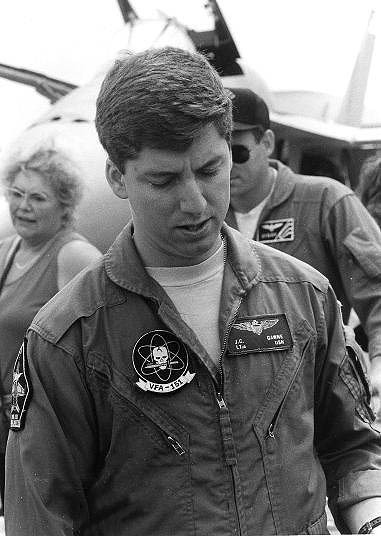 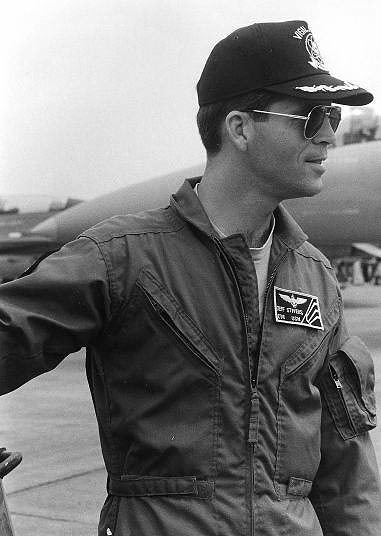 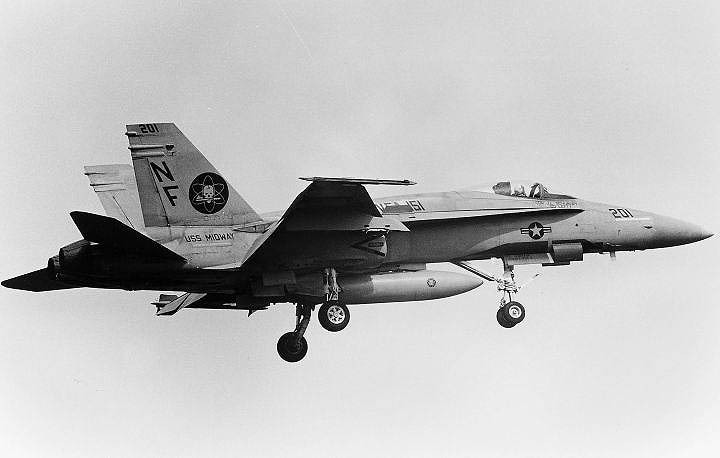 During the Vietnam War, they spent seven combat deployments aboard USS Coral Sea and USS Midway, shooting down a single Mig-17 while losing 11 F-4Bs to enemy defenses. 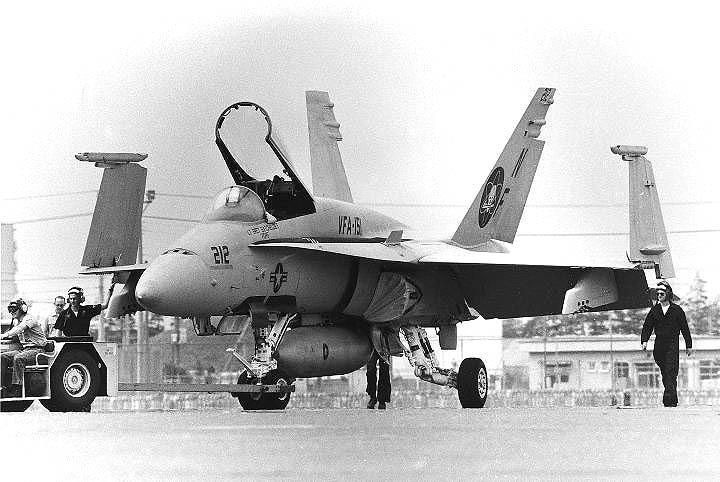 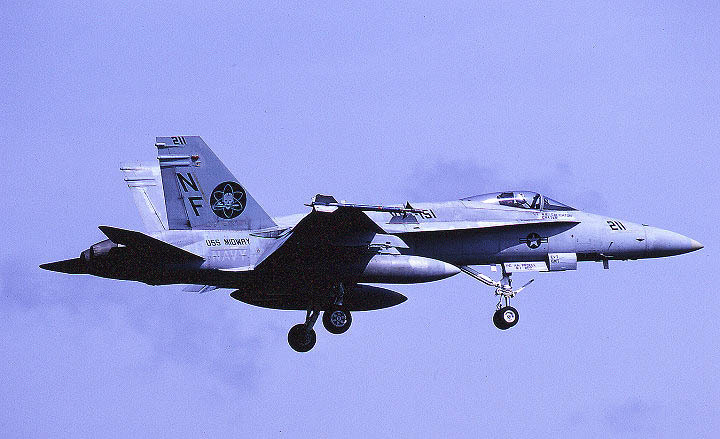 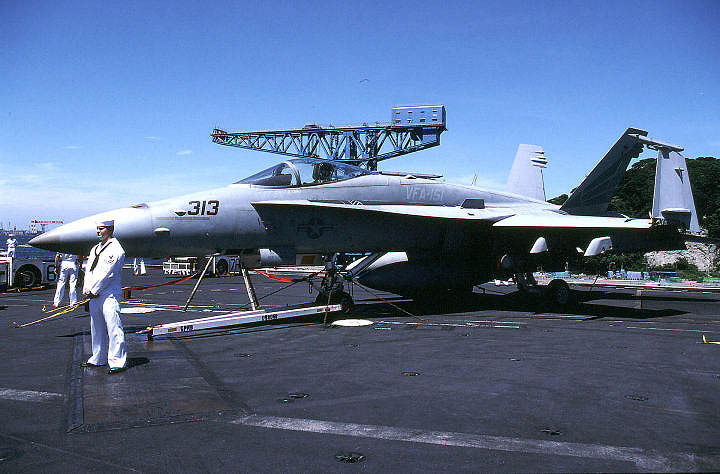 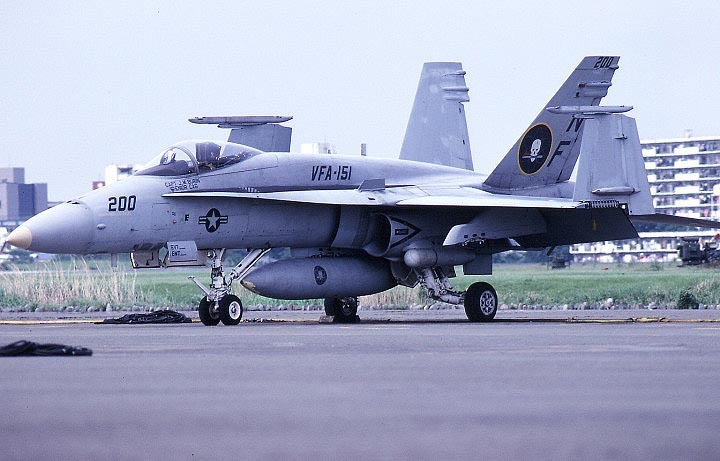 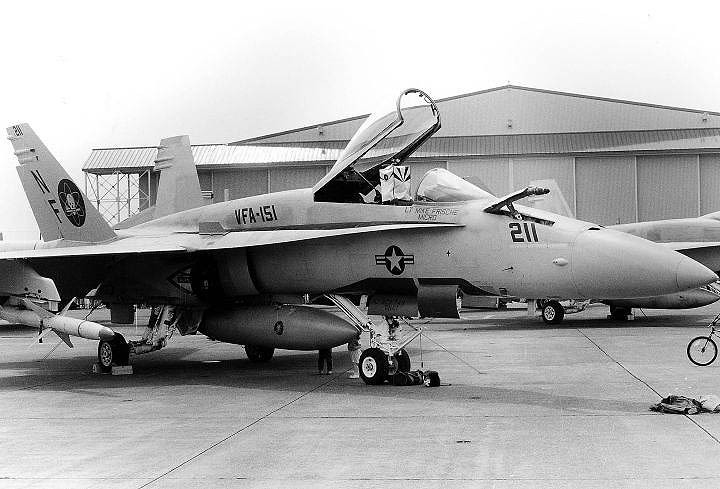 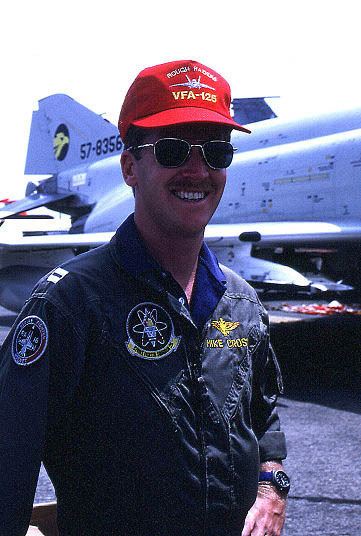 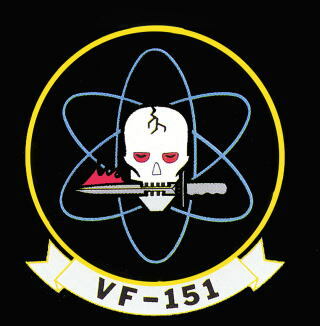 From October 1973 until Juni 1986, VF-151 has been forward deployed to Japan and therefore based at NAS Atsugi. 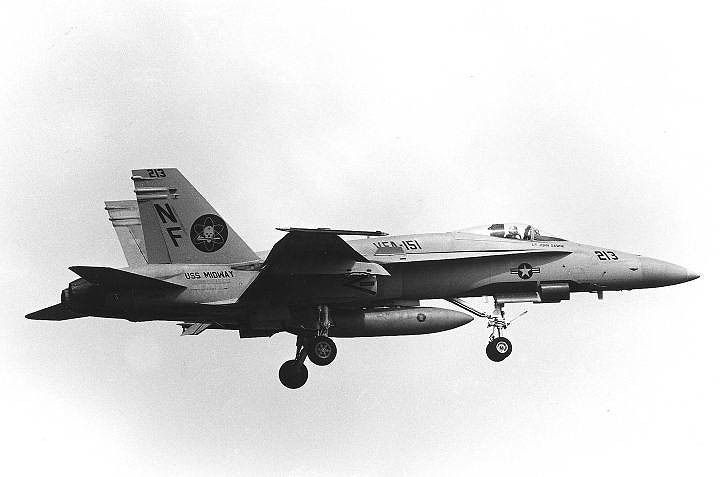 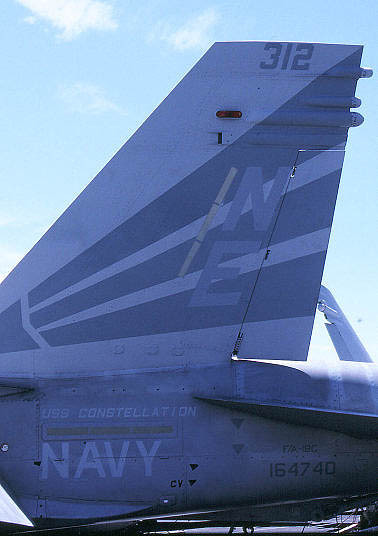 The squadron VF-151 made 5 combat cruises, from 1966 to 1973, one aboard theUSS Constellation, two aboard the USS Coral Sea, and two aboard the USSMidway.I flew with VF-151, callsign "Switchbox" on its last two combat cruises in1971, 1972, and early 1973 aboard the USS Midway.